Atlanta Eats … in Woodstock! 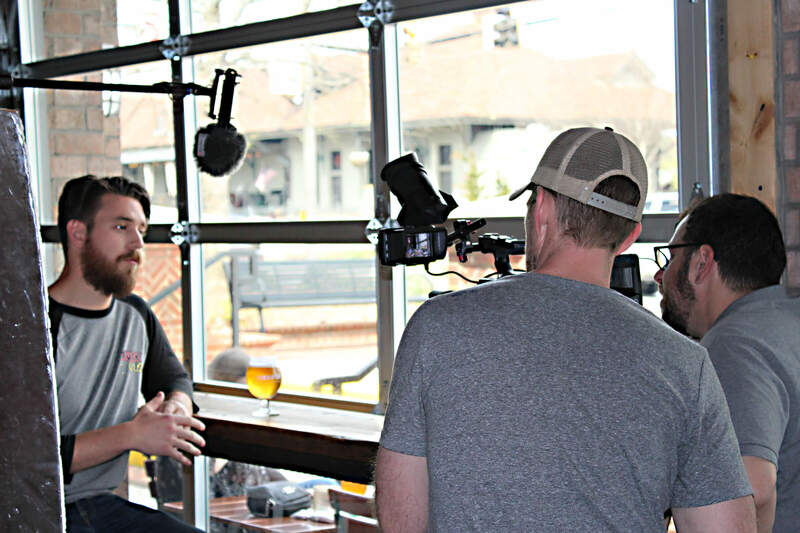 Emmy winning show Atlanta Eats visited downtown Woodstock March 30 to film for an upcoming episode that should air May 27 or in early June, according to Atlanta Eats rep Stephanie Cook. 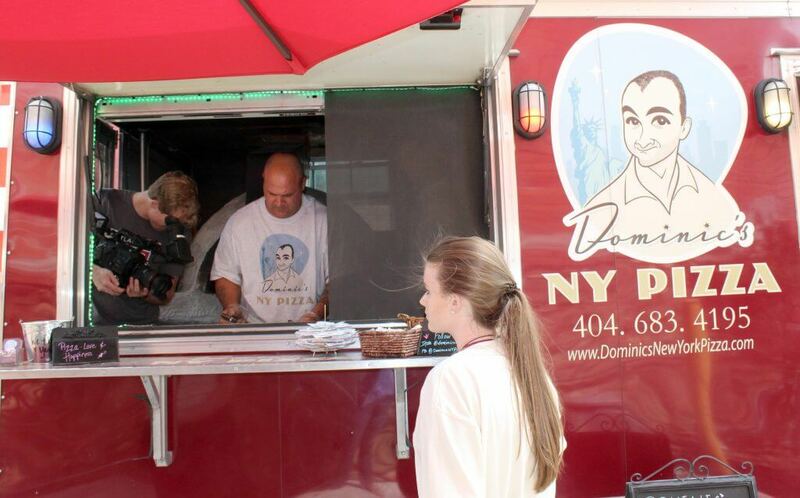 Film crews captured images from the bar area and Dominic’s NY Pizza food truck. 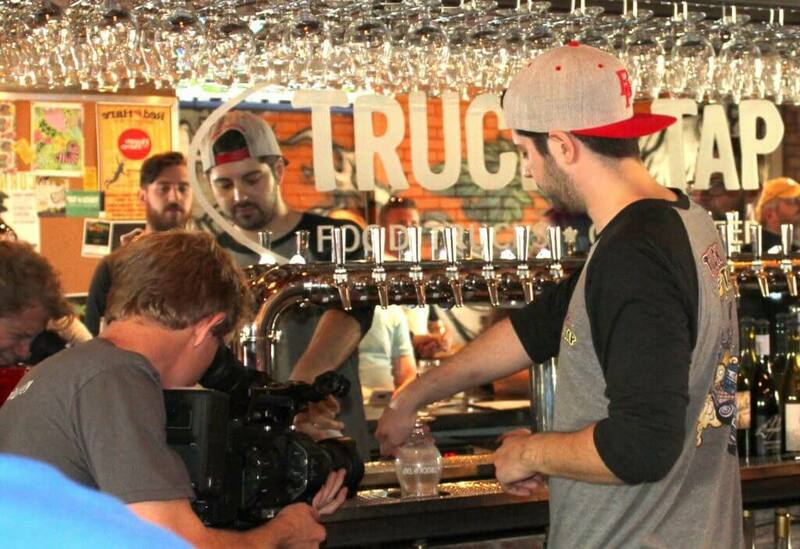 Truck and Tap’s owner Zach Yurchuck was interviewed for the segment. The show airs at 7 p.m. Saturdays and 10:30 a.m. Sundays on WPCH-TV Channel 17.